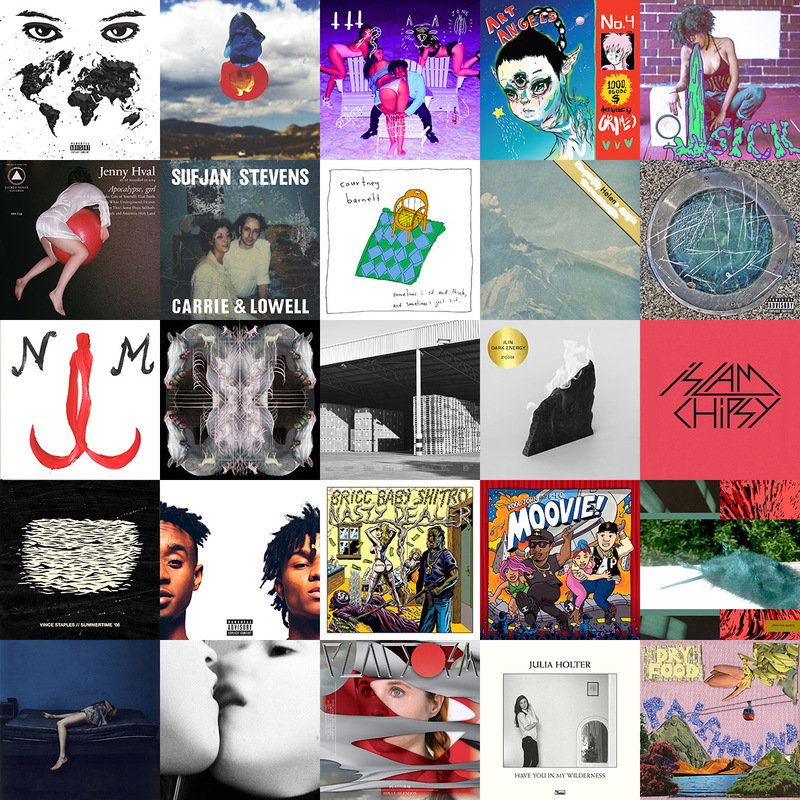 2015 50 Albums 1-25. No Copyright 2015 ROLUX.ORG. No rights reserved.